Rebekah Warfield Brown earned a Bachelor of Arts degree in Creative Writing from Emerson College. She earned her Juris Doctor from the University Of Colorado School Of Law, where she served as Executive Director of the Public Interest Student Association and Editor-in-Chief of the Journal on Telecommunications and High Technology Law. She also participated in a summer semester at the University of Nairobi Faculty of Law in Nairobi, Kenya. 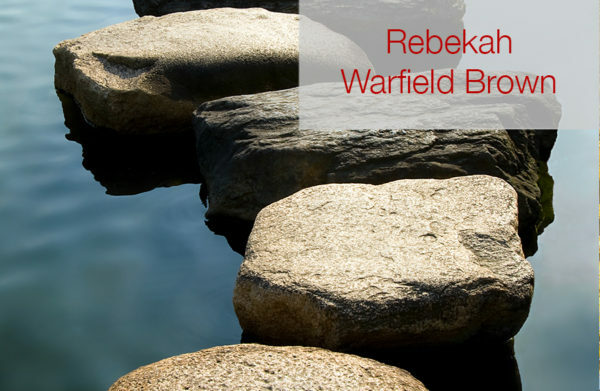 Following law school, Rebekah served for one year as a law clerk to Honorable Frank N. Dubofsky, and Honorable D.D. Mallard of the Twentieth Judicial District Court in Boulder. Ms. Brown has a strong interest in the legal rights of children and believes that their voices should be heard in legal cases that have an effect on their lives. She currently focuses her work on representing children in domestic relations cases as a Child Legal Representative (CLR) and a Child and Family Investigator (CFI). Ms. Brown also currently volunteers with the Turelli Foundation, helping parents negotiate disagreements without resorting to decisions made by the court. In the past, she has volunteered for CASA (Court Appointed Special Advocates) of Jefferson and Gilpin Counties, as well as Rocky Mountain Children’s Law Center, and has served as a Guardian ad litem in dependency and neglect cases. In her free time, Ms. Brown enjoys spending time with family.